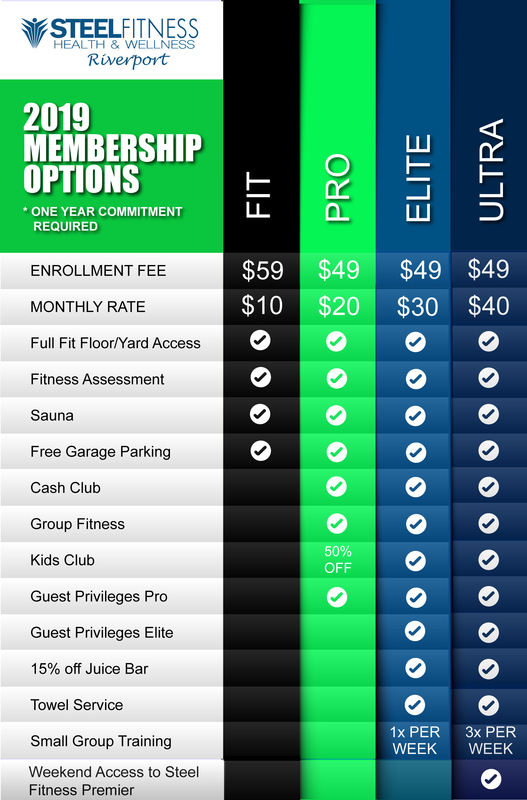 Any Pro, Elite, and Ultra memberships may be frozen for a maximum of 3 months per calendar year for a $10/month fee. A membership freeze must be a minimum of 1 month. Account freezes for medical reasons may have the fee waived with a doctor note provided.